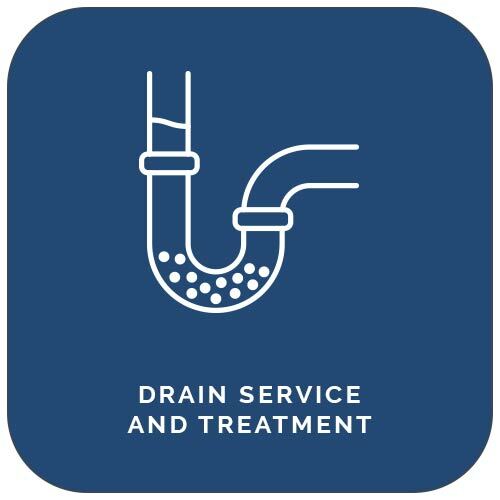 Learn more about the plumbing services we offer by watching these plumbing videos. To choose specific videos from a list, click the icon on the top left (three lines with a triangle). Or visit our Plumbing playlist on YouTube.